Well... "I would love to become a professional whistler. I'm pretty amazing at it now, but I want to get, like, even better. Make my living out of it." Perhaps my hidden talent has to do with my response to Question 7. Not sure if I'm really all that talented at either, but hey! At least I have fun. Maybe an overabundance of ads. Or a lack of interaction with readers. Or those silly, difficult to decipher CAPTCHA verifications and the spiteful spamming that necessitates them. Grr. The ways I too-often thwart myself with greed, materialism, and misplaced priorities. I love music so much that I don't want to name a favorite favorite song. But John Denver's songs always remind me of coming home, and "Sunshine on My Shoulders" has been dear to my heart through the years. Christy's Belle on a Budget has been my go-to Etsy store for gifts for myself and others. :) Such sweet and fun jewelry! Ummm...all of it? Well, maybe not quite, but still. Let's go with chocolate. I have an insatiable sweet tooth - just ask my coworkers. 9. Do you have a pet or pets? If so, how many, and what are their names? There's a cat who lives at my grandparents' house that's my baby. My grandparents bought Mr. Murphy for me when I was ten, and I love him so. He's so sweet and such a great listener. :) Sadly, I live in a practically no-pets apartment, so I couldn't bring him with me. Since he's now thirteen and content with roaming my grandparents' property, it's probably for the best. But with my grandparents' house on the market, it's a difficult thing. At home with my parents and sister, there's Muffin Man (another cat) and Candy (the bunny). And a kitten has been added to the family since I moved out - a sweet thing named Paris that I'm eager to meet sometime! 10. What're your number-one favorite nofiction and fiction books? These are always the hardest questions to answer. I'm going to cheat by directing your attention to my "favorites" shelf on Shelfari. I don't really wear much makeup, so I guess it would have to be cover-up (does one ever completely outgrow acne? *sigh*) and good ol' chapstick. Probably low-fat milk. Or some sort of juice. There are a couple of Hallmark movies at or near the top of the list. Also, Always. You've Got Mail. Tuck Everlasting. IQ. Kate & Leopold. Anne of Green Gables and its sequel. The Journey of Natty Gann. Brother Bear. 15. What were you in high school? Prom queen, jock, nerd, cheerleader, valedictorian, band geek, loner, artist, prep? There are lots of places I'd like to travel to, but as far as living... Well, I'm really quite happy right here in Oregon for this season of my life. PC. I'll leave the Macs to the designers in our marketing department. 18. Last romantic gesture from a crush, date, boyfriend, or spouse? Is it just me, or does this question feel like a land mine for those who aren't in a relationship, no matter if there are "crush" and "date" options? I'll step very carefully around it and just say "a listening ear." Having someone express genuine interest in what you have to say can be such a meaningful gesture, friend or otherwise. Hmmm... I guess some of my favorites would be Adam Young (AKA Owl City), Scotty McCreery, Zachary Levi, Richard Armitage, Benedict Cumberbatch, and JJ Feild (who played Henry Tilney and Henry Nobley - *swoon*). Is "all of them" an acceptable answer? ;) Seriously, I'm so grateful for my blogging friends, including the awesome and ever-thoughtful Rissi (Dreaming Under the Same Moon) and the fantabulous, kind-hearted Kara (Flowers of Quiet Happinesss). And there are so many colleagues and former clients I'd love to meet in person! 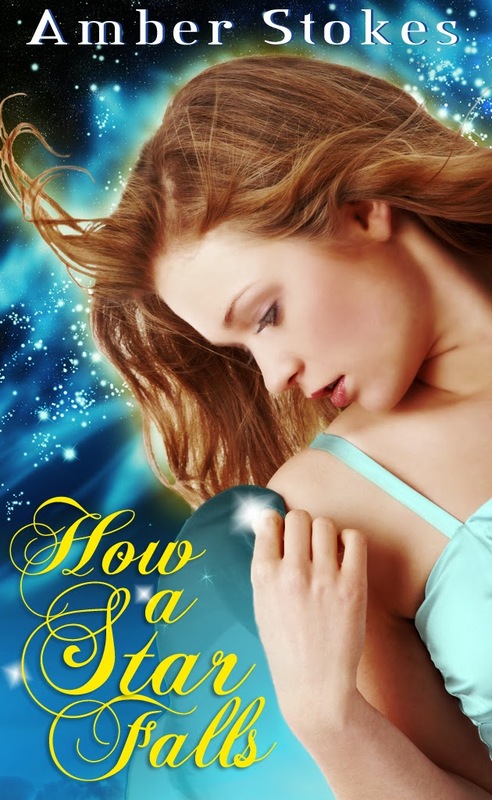 Still set on experiencing love, or at least a little adventure, Bianca wins an essay contest that propels her into a whirlwind search for the perfect romantic hero. Via the opulence of London and the mysteries of Palestine, Bianca's true love will be revealed—but not without a price that might be too heavy to pay. Extremely unique plot. Plenty of drama. Fascinating settings. All tied together with a thread of mystery. 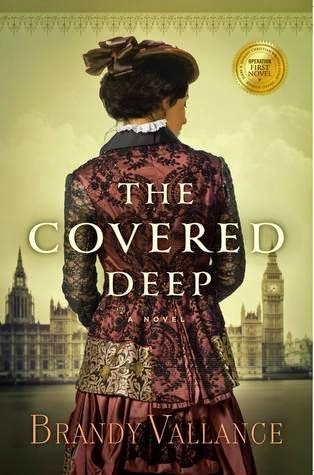 The Covered Deep is quite the impressive debut. It's weighty (literally and figuratively!) and bold in its direction. While I knew I was on the list to receive a paperback copy for review (see pic below), I got a bit impatient and decided to read an advance e-copy via NetGalley. And even though some of the e-ARCs aren't always easy to read with their formatting issues, I got swept away by the beginning of this story. I found myself as charmed as Bianca by the sights she first encounters in London and aboard ship, as well as the very interesting people she meets. As the story continued, I became quite engaged to the point of having a hard time remaining silent while reading the book in the lunchroom. The twists and turns, the characters' quirks, the sometimes humorous reactions...all made me want to reprimand the characters, smile, and chuckle in turn. On that note, I will confess that my desire to react audibly at times was partly due to the melodrama. Some drama with a plot like this (and given all that Bianca experiences for the first time) is certainly understandable and warranted. It just felt a little...much...at times. I love me some protective men in my fiction, but I confess it seemed a little ridiculous to have so many guys ask Bianca if she was all right over and over and over again. Bianca's changing moods and naiveté also alternately amused me and got on my nerves. Despite my escalating frustrations regarding the heroine and her reactions to certain revelations, I did still enjoy the story. I especially loved the scenes in Israel. I had the privilege to go there, myself, when I was fifteen, and mentions of the various sights and landmarks brought to mind special memories. Vallance does a great job of creating atmosphere and setting mood in her writing, and she balances details and action well. As for the romance, well, that's all part of the mystery. I will say that the moment when the title is explained, as it relates to the relationships in the book, is quite poignant. 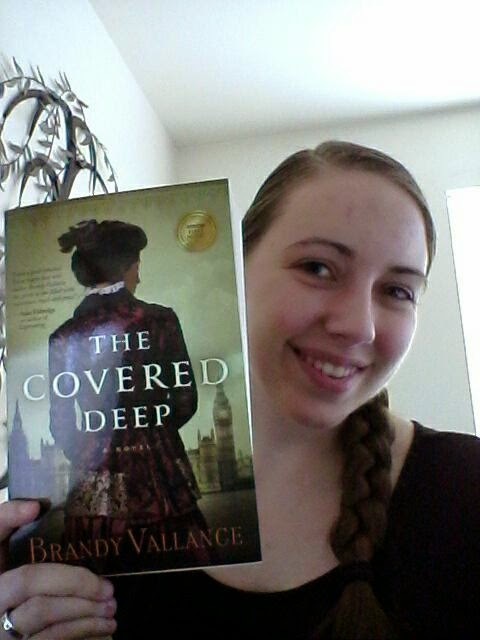 The Covered Deep is an imaginative and engaging adventure, and I'm curious to see what other stories Vallance will share with the world! I'm always thrilled at the release of a new Melanie Dickerson novel. Her romances are sweet and full of adventure, uniquely appealing with their blend of historical setting and fairy-tale elements. 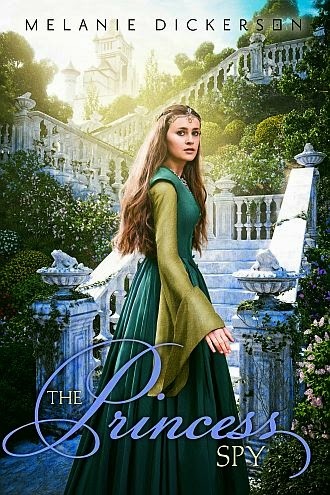 The Princess Spy is another lovely addition to Dickerson's series of retellings. Some elements of the plot reminded me a bit of The Fairest Beauty and The Captive Maiden, Dickerson's last two releases. Which, on the one hand, is cool because I love a good "on-the-run" journey that brings a hero and heroine closer together. But on the other hand, it feels like the stories are becoming a bit formulaic. With fairy-tale themes, perhaps that's partly to be expected. Note: The Princess Spy releases November 4, 2014. 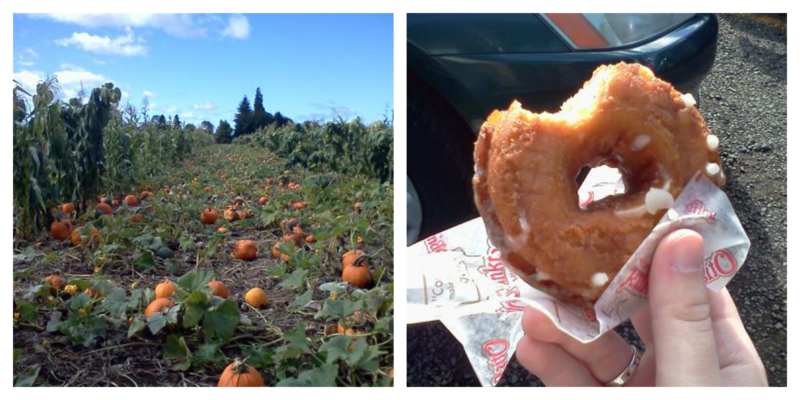 For pumpkin-patch visits with friends (and scrumptious apple cider doughnuts). For times at work that remind me of a greater goal, the good of the team, and that it's really not all about me. For times at work where I feel incredibly encouraged and welcomed. For recommendations and a shiny new indulgence in HD and popping colors. For the opportunity to offer a book for pre-order. 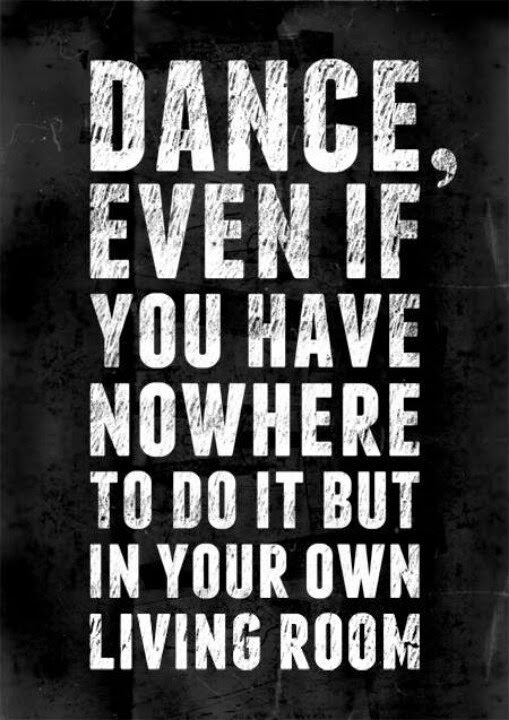 For the fabulous successes of fellow author friends. For the relief and joy of knowing a new story and its characters have reached the hearts of family and friends. For great feedback to help make a story better. For another story idea to daydream about and pursue. For dear friends who support me in so many ways. For a patient God and an abundant life. Sophia is every bit as fun and sweet as I'd hoped it to be! It starts off slow and involves more explanations/telling than I'd prefer, but those are minor complaints. And the interesting prologue does foreshadow the inheritance-induced drama to come for poor, unsuspecting Sophia. 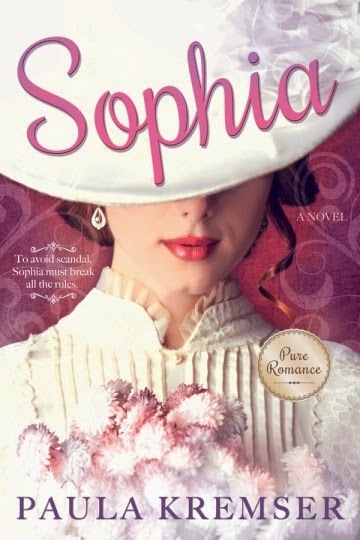 The story really swept me away, though, with the first ball and the launch of a chain of events that causes Sophia's future to be seemingly, irreparably entwined with that of a certain gentleman. Neither one of them handles all of their interactions perfectly, but their characters are so endearing. This book isn't overly suspenseful or adventuresome, and yet the moments of budding friendship and romance are so wonderful, and the little twists and uncertainties quite engaging. Wholesome Regency romance fans, Paula Kresmer's debut is a delightful dance through manipulations, misunderstandings, and tender emotions. A light but satisfying read! Last Chance to Attend the Pre-order Party! 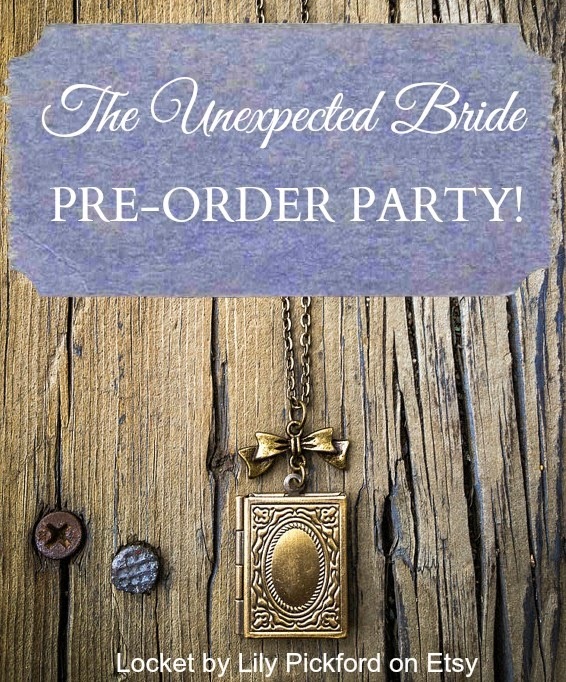 This lovely Sunday afternoon wraps up The Unexpected Bride pre-order party for Lena Goldfinch, and I wanted to take this opportunity to remind you that you still have a few hours left to enter the fun giveaway. 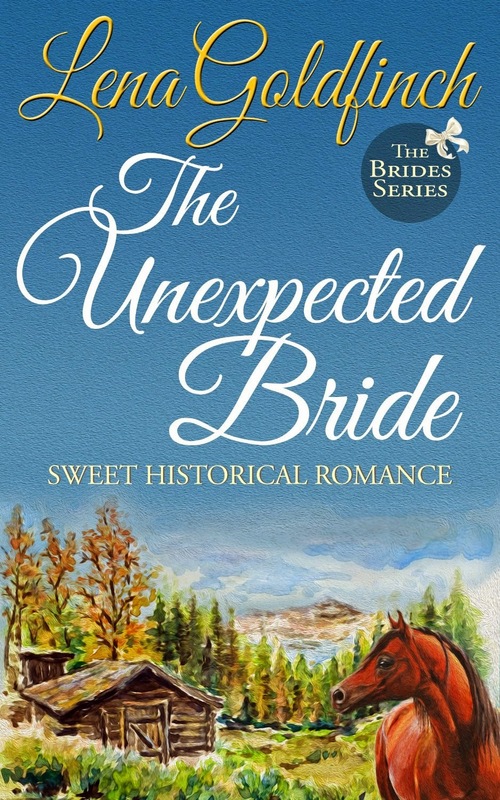 Remember, one winner will receive a book locket necklace from the Lily Pickford Etsy shop, as well as a paperback copy of The Unexpected Bride! Open to residents of the U.S. and Canada only. And you can view a few additional reviews on the book's Amazon page! Many thanks to all the fabulous bloggers who helped spread the word about the party, and to those who are reviewing the book! Happy reading! "Sometimes the courage to face your greatest fears comes only when you've run out of ways to escape. As her new life takes the form of care, cookery, and classic literature, Elizabeth is forced to reimagine her future and reevaluate her past. But can a New York City chef with a painful history settle down with the family she once abandoned . . . and make peace with the sister who once abandoned her?" The story begins with a troubled chef who doesn't think there's room for another chef to enter her kitchen. The new guy excels in the areas where Elizabeth is struggling, and she feels threatened and overwhelmed by his presence - and what that says about her boss's lack of faith in her. I got a No Reservations vibe from the beginning of the story...but it quickly takes a very different turn when Elizabeth hops a plane to Seattle to visit the family she once fled. What starts out as the set-up for a familiar romance turns into a unique and challenging sister story - although the romance does eventually kick in, just in an unexpected way. This novel had me torn at multiple levels. There's no denying that Reay has a graceful way with words; there are many touching and thought-provoking scenes in Elizabeth's journey toward reconciliation and revival. But there is an overlying tone of melancholy throughout much of the book that made it more difficult for me to fully get into. The misunderstandings...the unkind words...the painful situations...the familial discord... It's hard. And since the story is written solely in Elizabeth's point of view, the reader is also limited in connecting with the characters in that regard. There's a lot going on in the book emotionally, but it is a slower read - or at least, I found it to be such. Yet, I still felt invested in the story. Elizabeth and Jane are the characters who set the plot in motion, but the story is about more than their relationship. It's about their family as a whole, about Jane's husband and children, about the people they meet at the hospital (nurses and patients alike), about Elizabeth's dreams, and about a certain friend and love interest whose tenderness and uncertainty and devotion charmed my heart. I was intrigued by the cooking aspects of the book, and all the sensory details that go along with that. I was ultimately touched by the authentic struggles, as well as the persistent hope that refused to completely give up on the characters. And I enjoyed the various expressions of love that often came about in surprising ways. 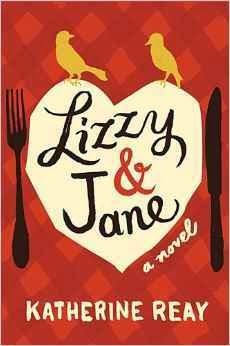 Lizzy and Jane is the kind of story that makes you want to call up your family and tell them you love them. It's not an easy read, but it's alternately sweet and thought-provoking, and it gets to the heart of family issues. A rich and subtly romantic women's fiction read. Note: Lizzy and Jane releases October 28, 2014.